If you have trouble loading this post, please try a different browser. The cause appears to be a timing out issue, with some browsers giving up sooner than others on certain devices. 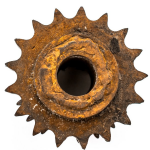 Should loading the link party widgets continue to be an issue, other changes will be tried. Thanks! With summer just around the corner, it’s time to think about our plants and such, and with that comes cool potting benches. I’ve always wanted one! And have a few ideas on how to make an easy one. But I adore inspiring ideas that can kick a boring potting bench up a notch. Here are a few that caught my eye. A cut down table with a slotted top combined with a few pallet boards created the perfect little potting bench with aged goodness! Love the simplicity and clean lines! 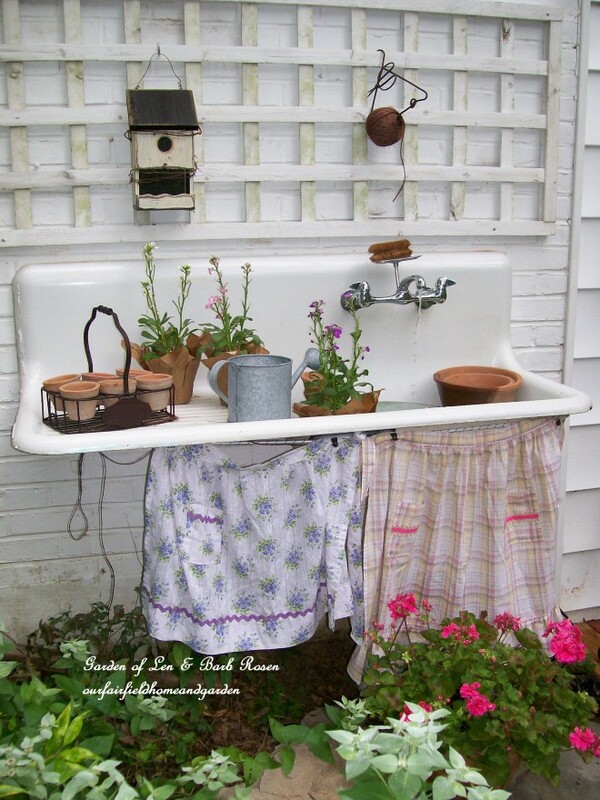 Why stick with a traditional potting bench when you can add additional old style charm with an old sink instead? I’m crazy about this idea! The good ‘ol pallet makes an appearance in this dressed up two toned design. I love the woodsy top teamed with the paint. Super awesome tutorial on the build! There are TONS of hidden nooks and crannies in this potting bench design, utilizing a fence, old window, slate tiles, drawer… you name it, this has it! And it’s gorgeous too! 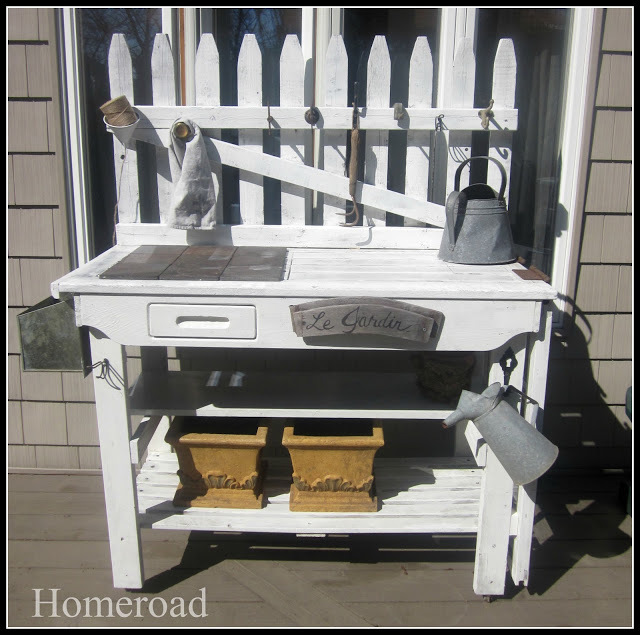 Chiming in with a true blue junk theme, old components are married up to create one cool looking potting bench! It just couldn’t be more simple to create! 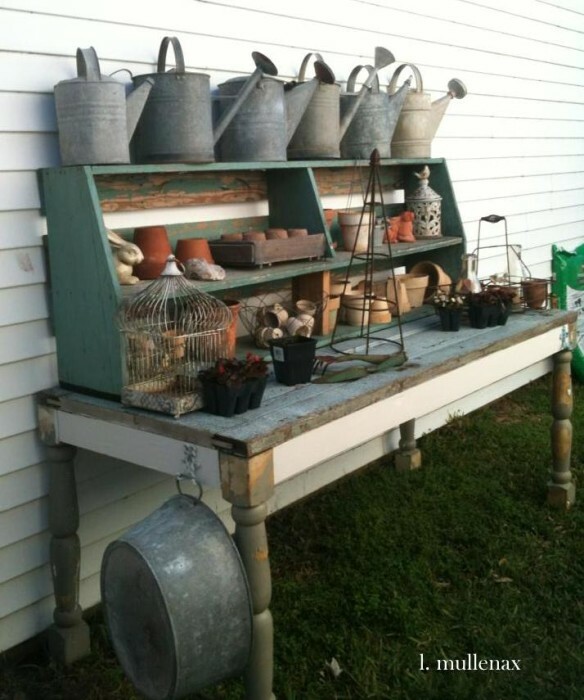 Here’s a fab potting bench clipboard that was curated from Hometalk! 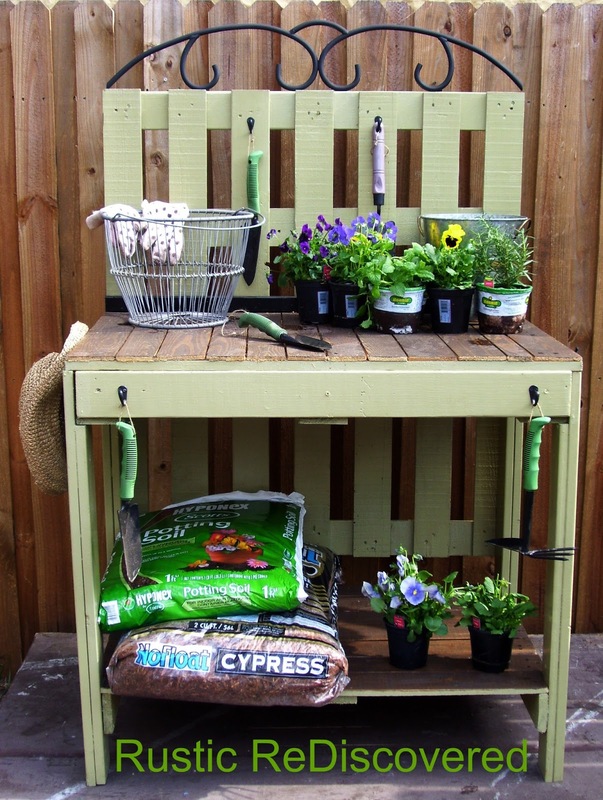 Got a cool potting bench to share? Right click a button above, save to desktop, upload into your blog post like a photo, and link it to this party’s url from your address bar. 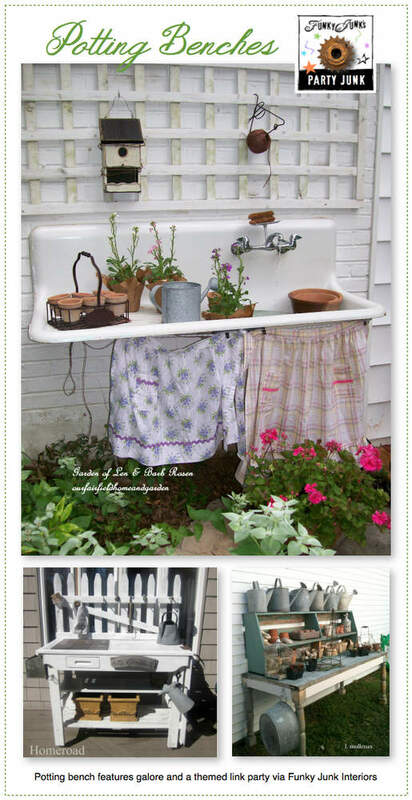 so many great ideas for potting benches…especially like the use of the old aprons to cover up the mess under the sink…thinking this might be a summer project – thanks Donna for sponsoring such a great theme! Isn’t that one sweet? I’d love a vintage sink! “High five” from one brown thumb to another… ha! I will miss the sewing category. I’ve looked forward to your parties every Friday for a year or two. Just won’t be the same. 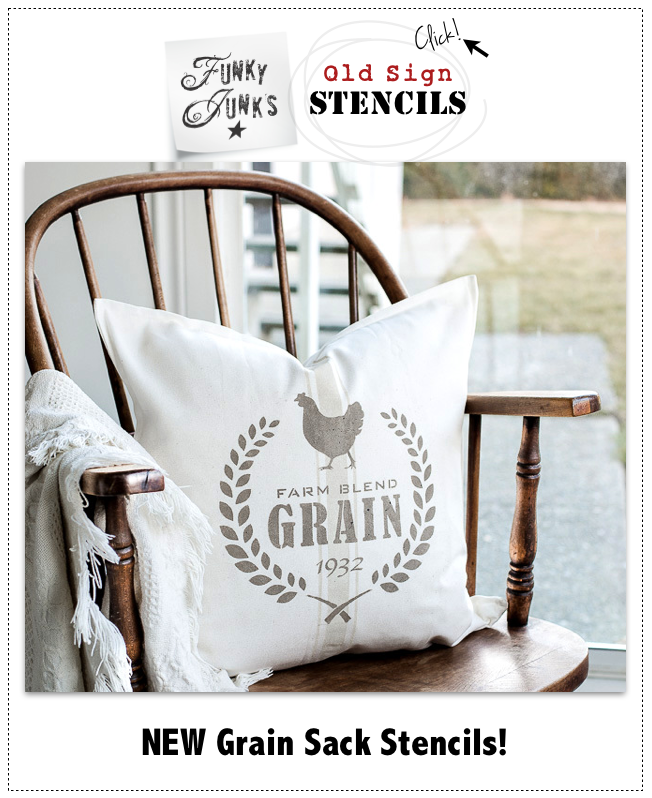 Oh, I wish I had known what your theme was going to be, because I have a really cool one with a galvanized top that I’m going to have to sell at The Farm Chicks show since I don’t have any room for it and don’t want it to have to sit outside and deteriorate. I’ve been wanting to take some photos pf it all decked out before I sell it…..now to only find the time…hahaha! Well at least I got my lilacs linked up. Have a wonderful weekend! I would have love to have seen it, Kathleen! I’ll debate on getting a list going of the themes a month ahead again… thanks for the reminder! Hi Donna, so looking forward to your trip and then your posts afterwards, to Lucketts. Thanks for hosting, now I really want a potting bench. I am going to have fun, fun, fun visiting all the potting benches. Thank you for hosting. Have a good weekend! Thanks so much for hosting! And thanks for the potting bench inspirations! Lovely! Great inspiration, as always. Thanks for hosting. Love every one of these creative potting benches, so much inspiration. My favorite has to be the old sink. 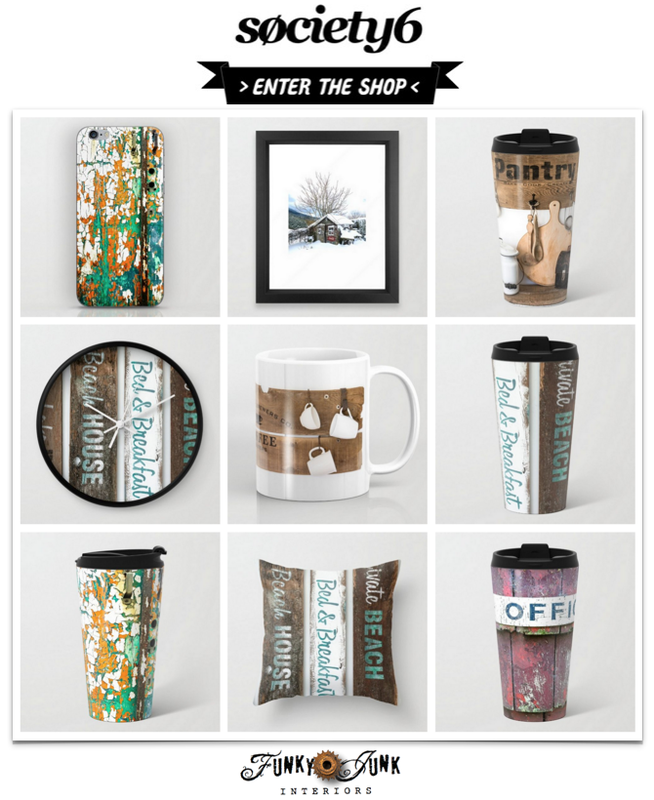 Those aprons are the perfect finishing touch. Thanks so much for hosting Donna. Thank you so much for another beautiful party, Donna! Happy Mother’s Day! Love all the potting bench ideas. Such great inspiration. Thanks so much for hosting! Hi Donna – So happy to be linking up to your party this week. Thanks for all the hard work you put into it! I love the potting bench party idea and look forward to getting a lot of ideas to help mine look a little cuter~! Thanks so much for hosting!! 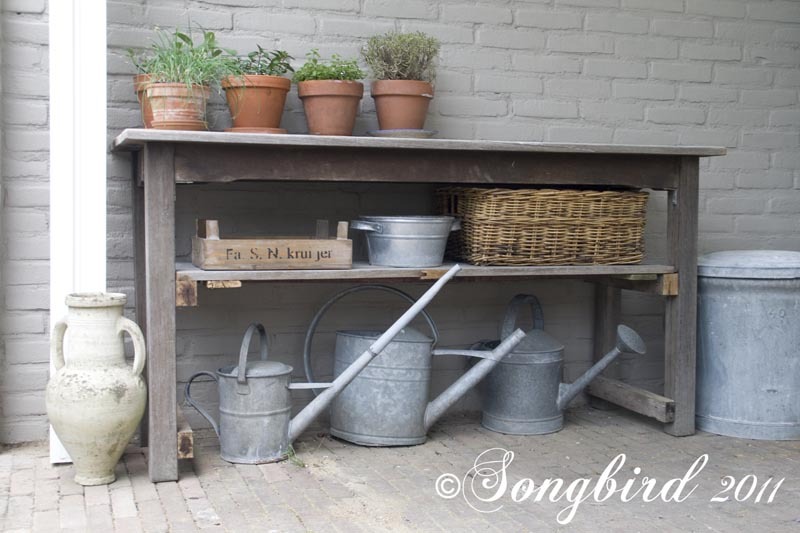 Love the potting benches…. Thanks for all the inspiration!! Great potting bench features Donna! I have to say the sink one is awesome. Hope you are well! Agree! The sink one ROCKS! Thanks for the inspiration! Ok, I’m soooo HAVE TO MAKE a potting bench!! Thanks so much for the inspiration! Thank You so much for highlighting my green pallet potting table. I can’t wait to see all the other link ups this week for some inspiration to build a few more!! There are so many awesome ideas out there, great theme for this week. Wow, this makes me want to dust off my potting bench (ok, it’s just a table) and pretty it up a bit. Love the ones with sinks in them. I need to go clean up my potting bench! I love the features, my favorite is that old sink. Now that is fun! 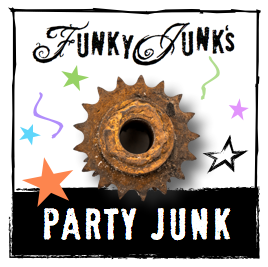 Thank you for hosting these parties! I love all the things you make and the decorating you do. I’m really wanting to try to do a sign like you do. Thanks for all the inspiration! 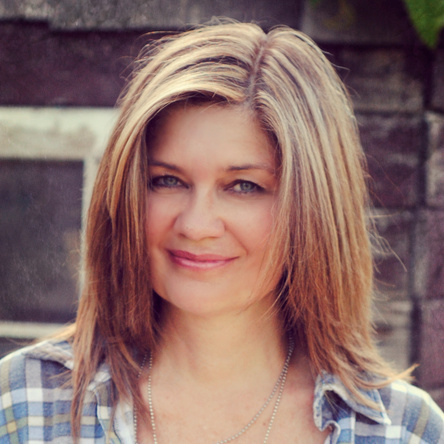 Thank you – as always – for the inspirational weekend link party, Donna! I always enjoy spending part of my weekend mornings finding new projects to add to my long list of “things I want to try” – and pin many such projects each week! As soon as my shoulders are healed up I have GREAT plans to start building potting benches – thanks for more inspiration!!! My potting bench is my most frequently visited post on my blog, it is the first one in your clipboard. Thanks for including it. I use it all the time, if not for potting plants then for a photo prop for my signs. 🙂 It works great. I would love to have that sink as a SINK in my kitchen, that thing is droolworthy.